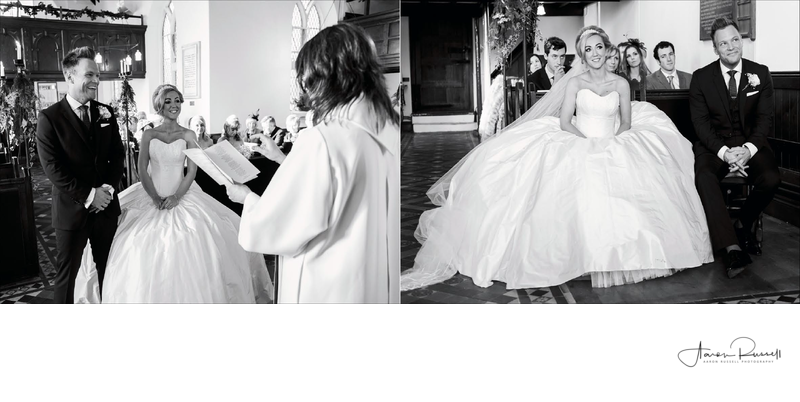 I love this album spread from Leanne's and Ben's wedding album. The classic look of Black and White works so well. Such an incredible couple and wow, that dress!